Olympus is rumored to announce the E-M5 Mark III and PEN-F Mark II cameras at the Photokina 2018 event in September. Already an announcement for the third model of the E-M5-series was expected this year, it seems that PEN-F Mark II will participate in it. The Photokina 2018 event, which was held every two years previously, will now be held every year. In September this year, Photokina will be opening its doors and many new manufacturers are expected to announce new cameras and lenses. According to recent rumors, the new Olympus E-M5 Mark III and PEN-F Mark II Micro Four Thirds cameras coming at this show. More details after the break! Both MFT camera announcement dates are in rumors, but we do not know much about their features yet. We have posted our thoughts and expectations for the upcoming E-M5 Mark III camera. As a summary final specs sheet includes the 20-Megapixel Four Thirds sensor of PEN-F, better IBIS like the E-M1 Mark II, No PDAF as expected , maybe ISO 100 at base and optimized dynamic range and possible 4K video recording feature. The sensor might be different as both the Olympus OM-D E-M5 Mark III and PEN-F Mark II cameras could use the new second-generation 20-megapixel Live MOS sensors. 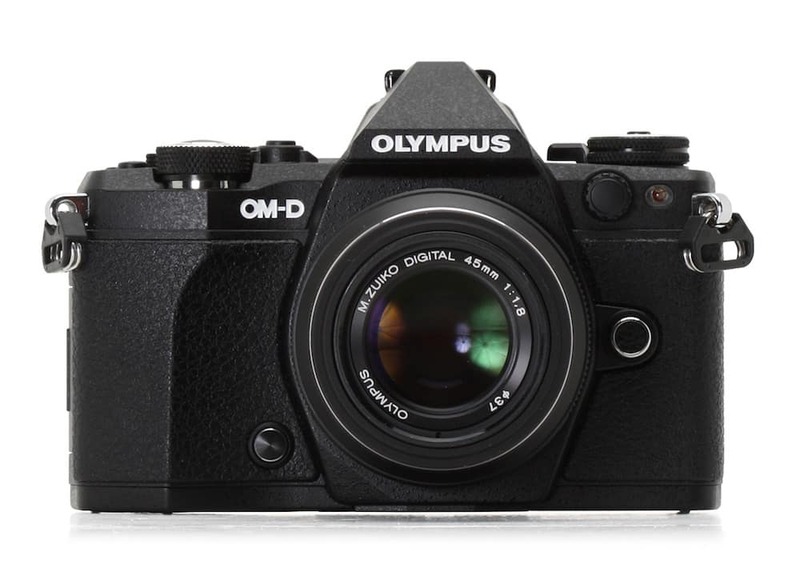 As a side note the new PEN-F II could also have Olympus’ hybrid autofocus. Expect a bigger viewfinder for this rangefinder.